It’s Reading Week, Time to Read! As it’s reading week I thought it apt to do a blog post on my favourite blogs to read. Most people have went home for the week, took a relaxing week to themselves or maybe chose to spend the week studying, but not me. I’ve got myself work experience in a PR Agency. I could be lying in bed every morning and getting some well earned rest like the rest of my peers, but instead I’m up and out of the house by 8am on my way to the 14th floor of the Plaza to the Influential office, not returning until 6.30pm. I’ll have a lengthy blog post up next week about my week’s experience, so I hope you’re looking forward to it already. I mostly read blog posts at random when they pop up on my twitter timeline. However, there are a small number of websites that I visit very regularly and like to keep up with. The blog topics I’m attracted to most are; career focused, advice, PR (obvs), lifestyle and travel. This site is a permanently opened tab on my web browser. It’s filled with tons of career advice, lifestyle advice and interviews with successful business women. Career Girl Daily is my favourite website to find motivation, tips to be successful and guides on how to embody the routines and habits of professional women. I spend a lot of time on the career section of this website in particular. Brimming with advice and guidance on how to be successful as a young business woman, I find it extremely informative and motivating. Often named The Fashion PR Bible, PR Couture is the best for insight into the industry’s top professionals, brands and trends affecting the fashion PR world. 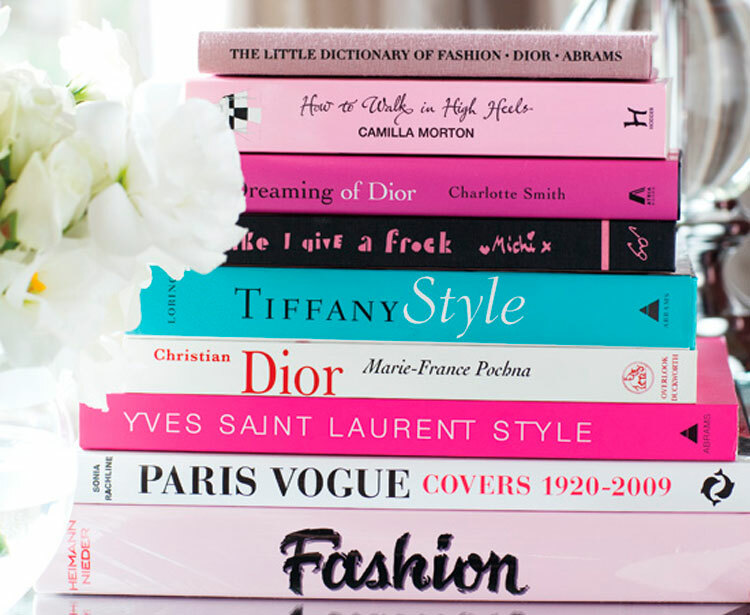 The website incorporates two of my favourite things: fashion and PR – so what’s not to love? PR Couture has been featured in more than 100 publications and blogs including The New York Times, The Chicago Tribune, Mashable, PR Week, Independent Fashion Bloggers, Refinery29, California Apparel News and Apparel Insiders, among others. The site is particularly good for interviews with professional women. Among PR Professionals, they feature top CEOs, entrepreneurs, leaders of the business world and most importantly; determined and hard working individuals who didn’t stop until they got to the top of their profession. My favourite sections of the website include; PR Strategy, Expert Interviews, Career Guidance and Tools & Inspiration. The holy grail of student PR blogging. I always visit Richard Bailey’s website to find young PR bloggers, both students and graduates – and for his own words of wisdom of course. Filled with so much information about public relations, career advice and opportunities, the latest campaigns and news surrounding the PR industry, Behind the Spin is the go-to site for anyone studying public relations. Plus I’ve been mentioned on Richard’s site for the past five weeks (forever grateful) so it’s about time I returned the favour. Laura’s was one of the first student PR blogs that I discovered back when I was edging around the idea of turning my blog from fashion and lifestyle to mainly PR focused. I was worried I wouldn’t have enough blog post ideas as Laura seemed to. She had interned a lot and seemed to have a greater knowledge and wider experience of the PR world than I could ever pretend to. But alas, since starting my blog I haven’t hit writers block as of yet. I’m really loving Laura’s ‘What I Learnt This Summer’ series as it’s great to see an insight into the working world of PR, outside of the lecture room. I’m excited to see how she progresses through her final year and hopefully I can take a lot of information and tips from her for when I come to my own final year. Marcel’s blog has recently become one of my favourites. His blog features a vast number of interviews with PR professionals giving insight to themselves and the PR industry they work in. I find his posts extremely informative and enjoyable to read. Every week I look forward to seeing which businessman or woman he’s interviewed. Judging from Marcel’s blog and wealth of experience already under his belt, I think he’s going to be very successful in his future career. I have noticed this week a lot more student PR blogs coming to the forefront, so I’m very much looking forward to reading them and hopefully by Christmas there will be even more! 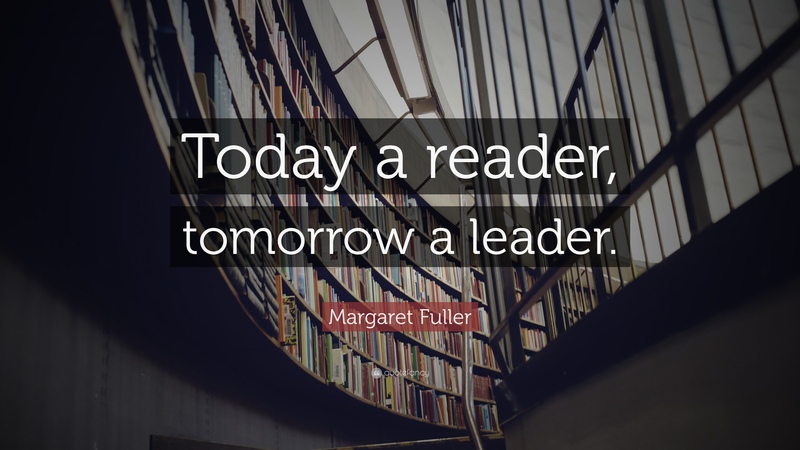 Keep blogging and keep reading!